Ufology is the study of Unidentified Flying Objects (UFO), or as they are being called today, Unidentified Aerial Phenomenon (UAP). The field is diverse in what it covers, ranging from the study of patents that could reveal the existence of advanced technology covertly developed by governments the world over, UFO sightings, whistleblower testimony, and declassified or otherwise procured documentation. 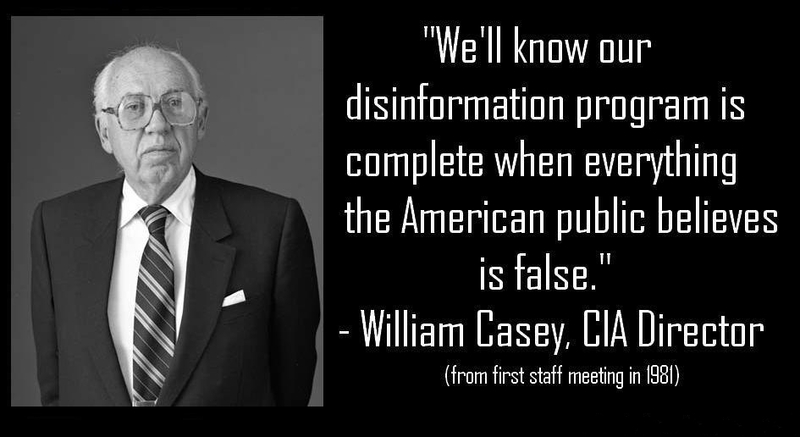 It is this latter category of research that is the focus of the following article, which tells the story of a successful government disinformation campaign from the '80s. According to researcher Alejandro Rojas, in the 1980s, a man by the name of Paul Bennewitz lived near Kirtland Airforce base in New Mexico. He reported seeing strange objects in the area to the Air Force, particularly an area where nuclear assets were stored, saying he was also in communication with extraterrestrials. Normally, such reports would be disregarded as nonsense, but the Air Force decided to used this man as a patsy in a disinformation campaign, because he was actually witnessing secret projects. At least this is what FOIA documentation revealed upon the request of Rojas, some years later. Rojas states the Air Force sent in Special Agent Richard Doty to communicate with Bennewitz, who was likely surprised to be taken seriously after he presented his testimony to the Air Force. Doty was told by his superiors to make Bennewitz believe a hostile alien invasion was about to take place, and was also told to fabricate documents as "proof" to help convince Bennewitz. Doty also gave these hoaxed documents to other UFO researchers.